The performance requirements of today’s energy conscious window and door market are continually evolving. 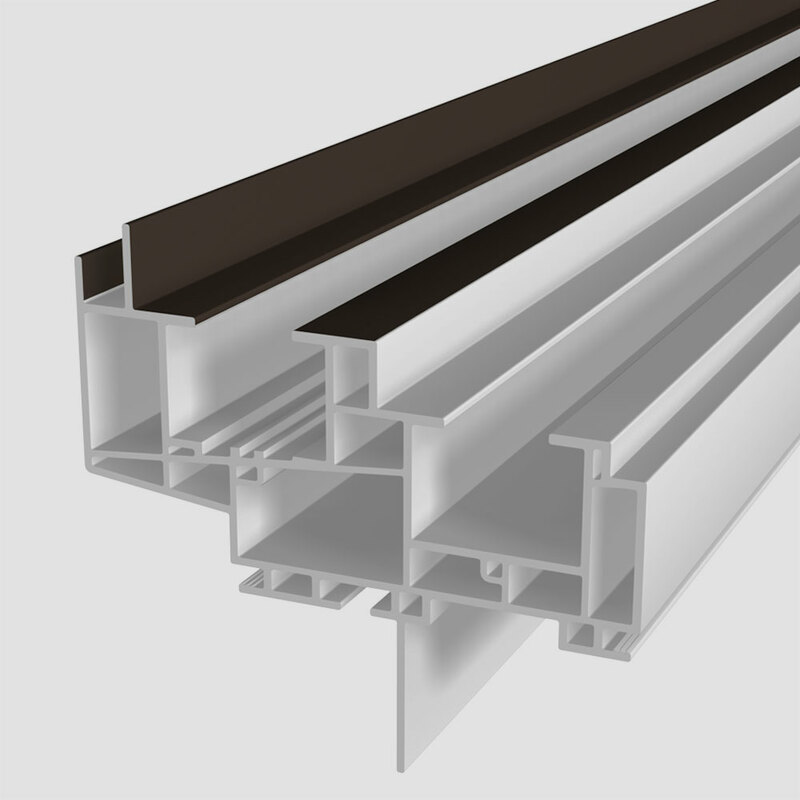 VEKA’s solution for you is a unique PVC profile system that will evolve as the markets do: VEKA evolutions®. 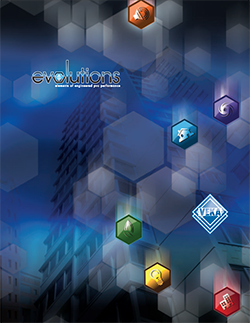 The Evolutions line is comprised of the essential elements of performance. Add specific glazing packages to the finished window and it can take on the benefits of Low Solar Heat Gain and Low Heat Transfer; being Impact Rated and Sound Control rated; having protection from the elements: heat, cold, wind, and water. These products include a Single Hung, Single Slider, Double Hung, Double Slider and Picture window. 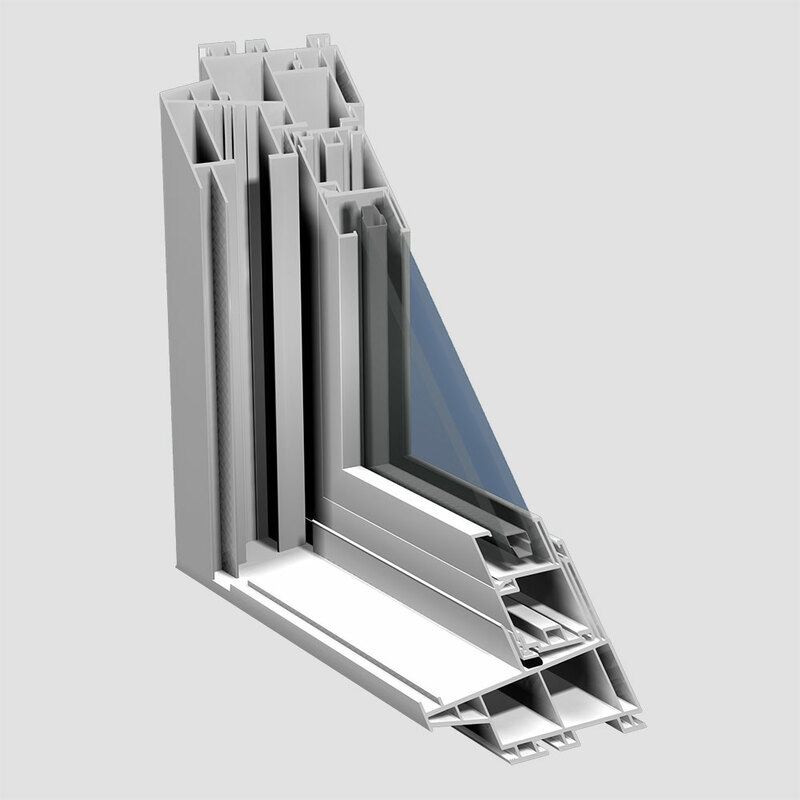 They have all passed the requirements for CW classification under the new 2016 North American Fenestration Standard/Specification for windows and doors. 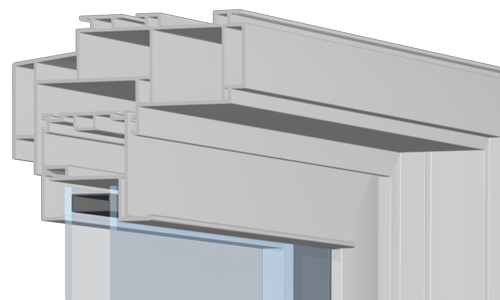 The Evolutions products are designed with a sash platform that allows for the use of insulated glass packages up to 1 3/8”. Manufacturers can explore an incredible amount of glass options with the Evolutions windows, including triple glass applications and multiple Low E surface usages. 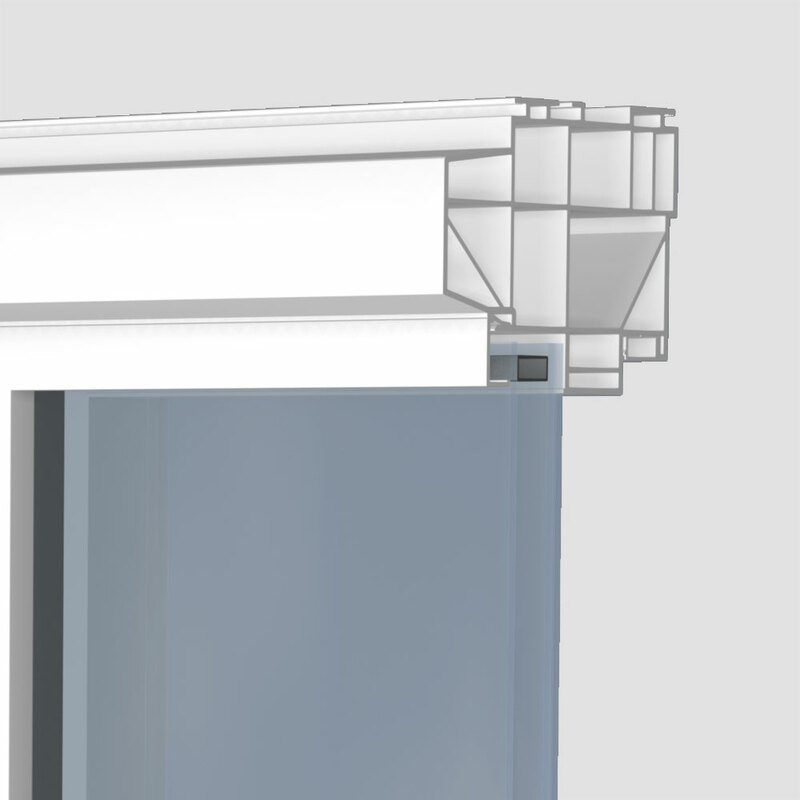 With the VEKA Evolutions PVC profile system, we offer our customers the flexibility the industry has been waiting for.